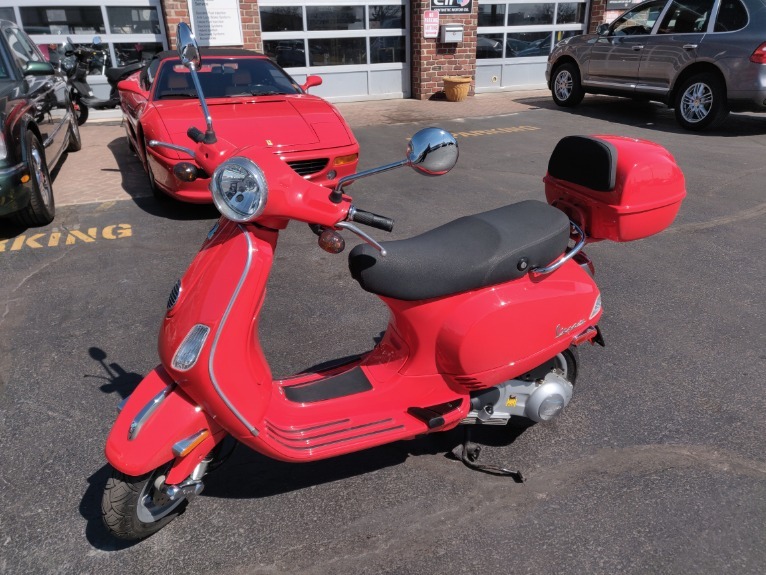 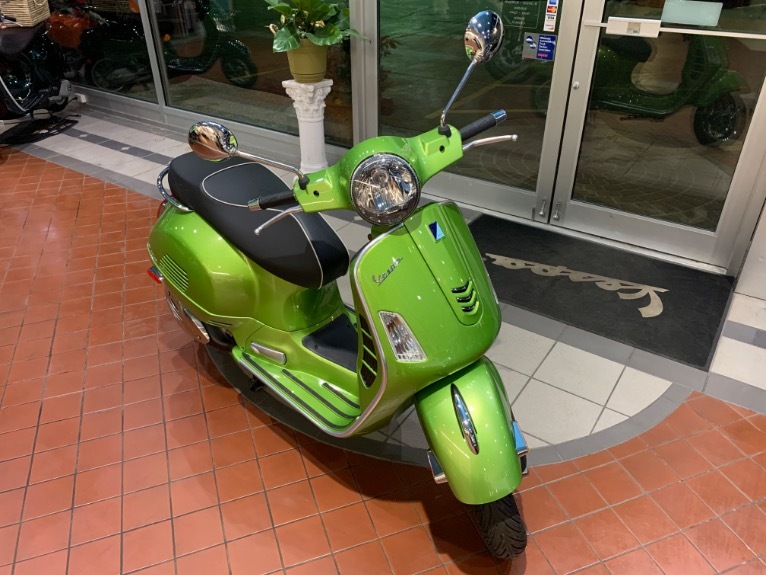 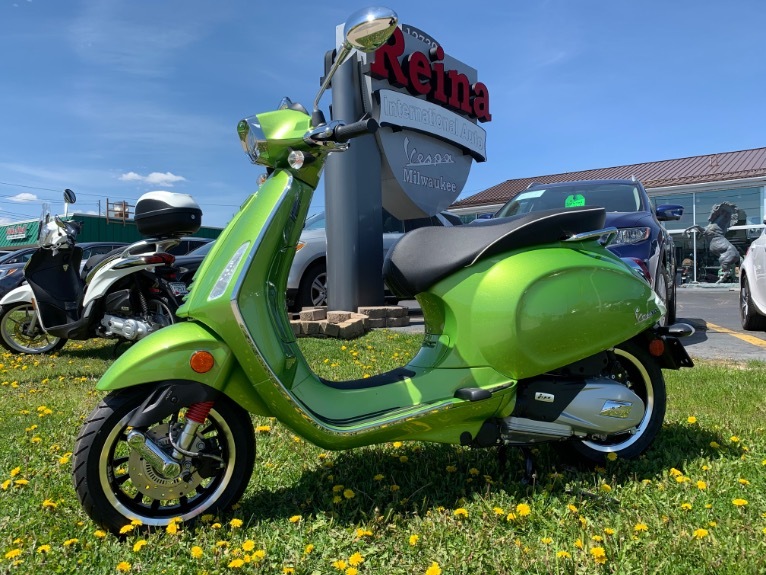 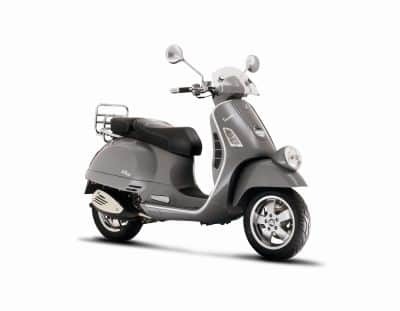 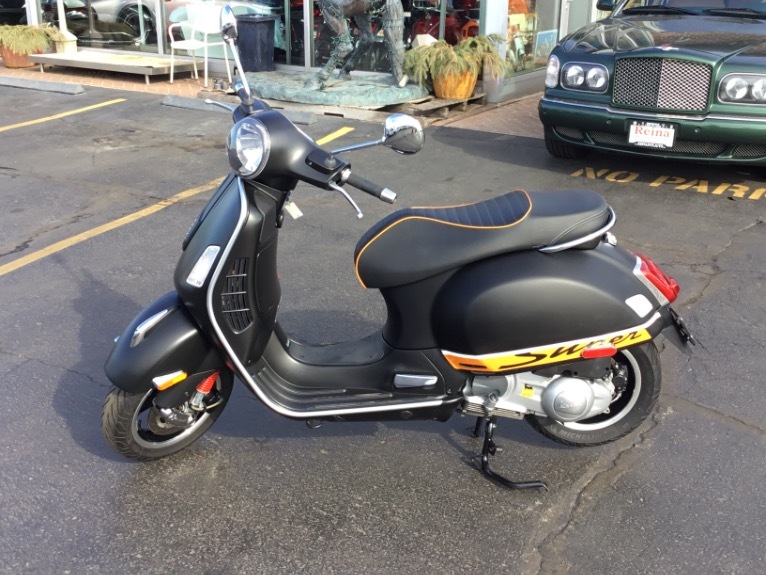 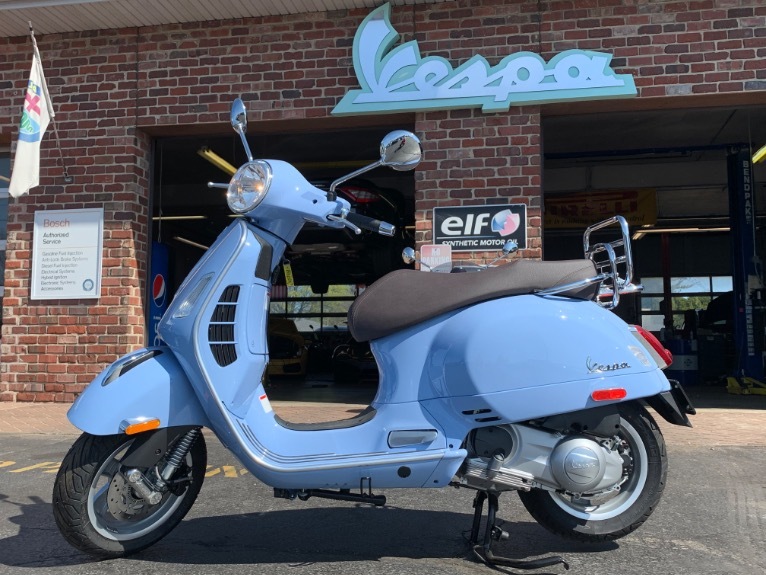 Theres always something new to see in the cityso why not discover it on board Vespas sportiest model? 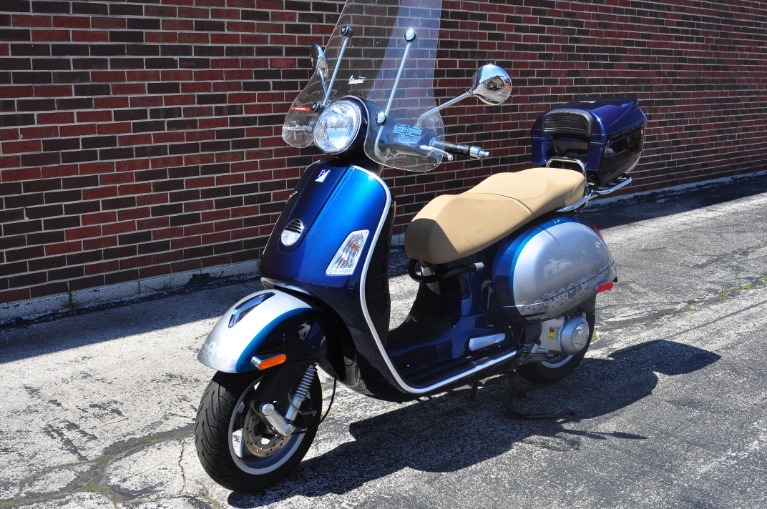 Every trip becomes an excuse to enjoy yourself courtesy of the upgraded technical functions. 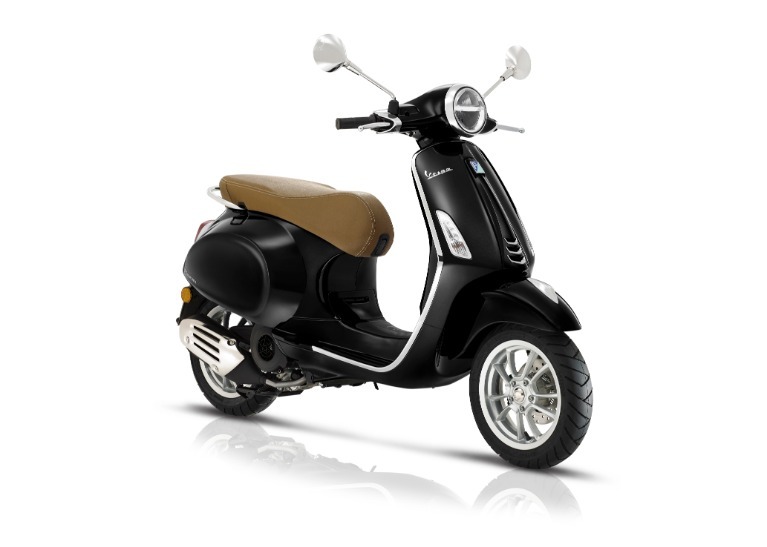 Each function is designed to heighten driving pleasure and safety. 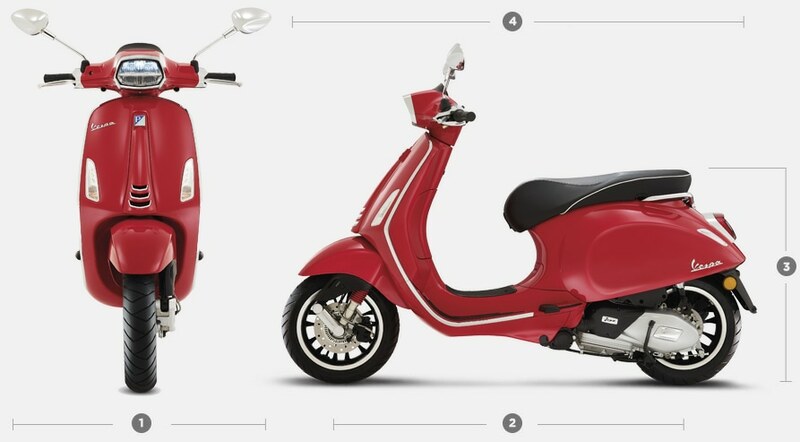 The new Sprint and Sprint S combine fresh style and sporty personality with cutting-edge technology. 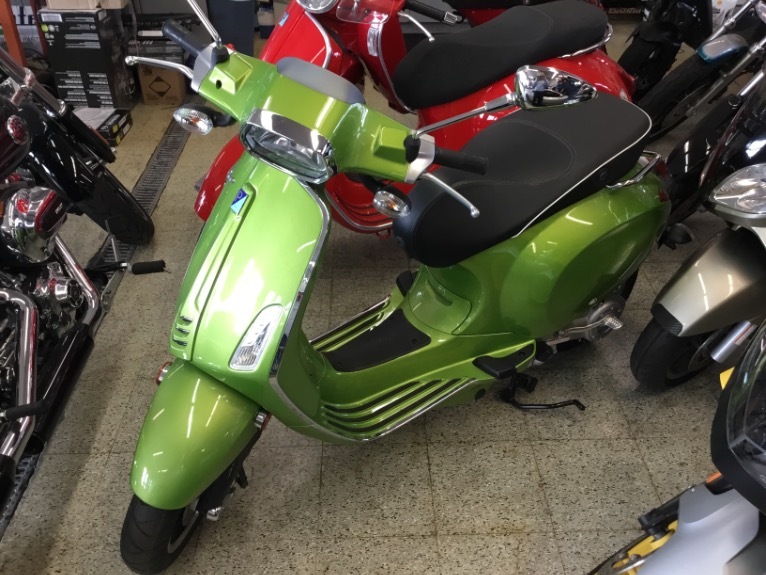 Discover the striking new color combinations.